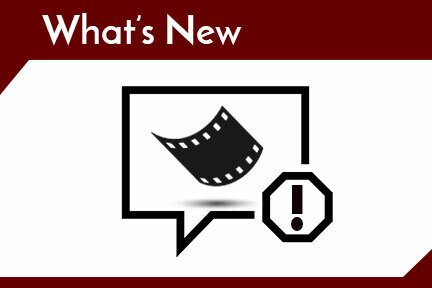 There's always something happening at your favorite Cleveland Cinemas location. Like saving money? 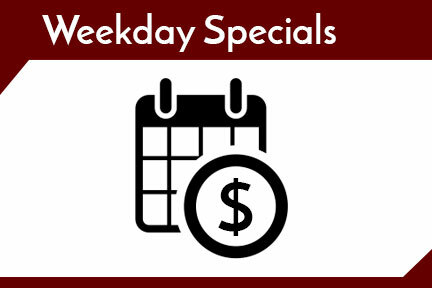 Of course you do, check out our weekday specials! 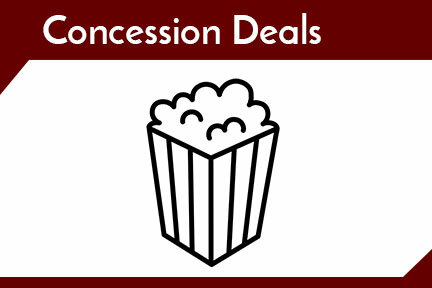 Check out the even sweeter deals with our concessions offers!